So, Why Are the Rocks Red? 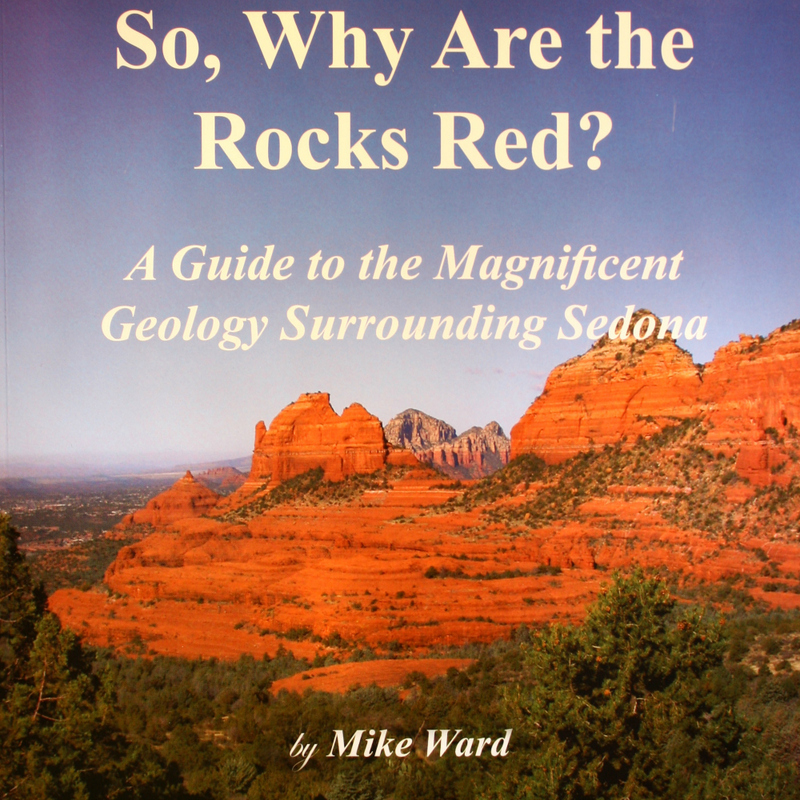 Read about the astounding geology of Arizona’s central territory and what made the magnificent red rocks that are known around the world. Soft cover, 64 pages, ©2007.